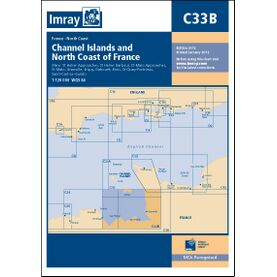 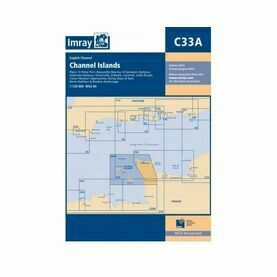 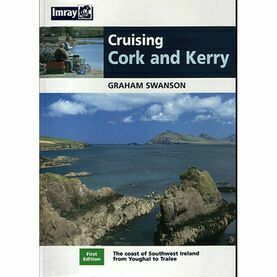 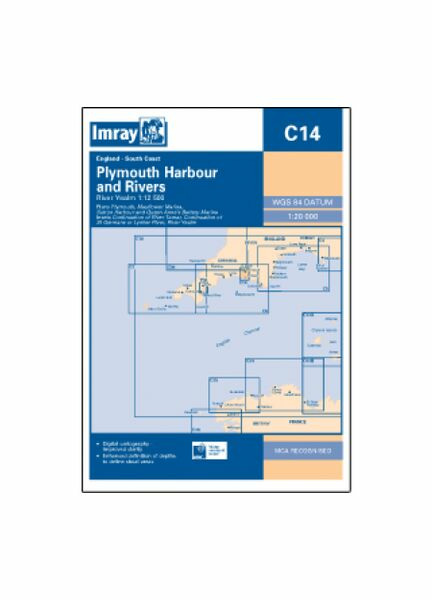 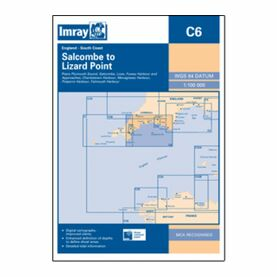 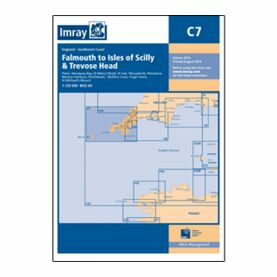 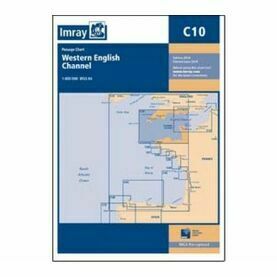 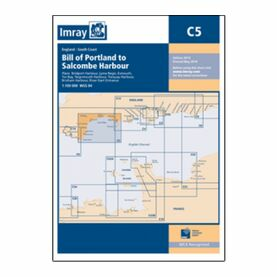 This Imray nautical chart covers the approaches and entrance into Plymouth, along with the whole of the River Tamer. Featuring plans that show the entirety of the River Yealm, headwaters of Rivers Tamar, Lynher and Mayflower as well as Sutton harbour and Queen Anne’s Battery marinas, this chart pack also includes a larger scale inset (1:12,5000) of the Plymouth harbour inner area. 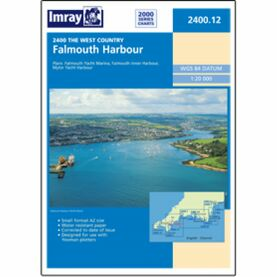 Publication details: Scale of 1:20,480.